A natural, eco-friendly compact wristlet and wallet in one, Studio Auckland’s Cabernet Two-Zip Wristlet is the perfect accessory ready for a day exploring or an evening out. 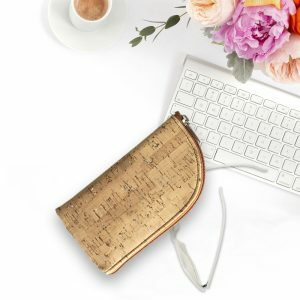 Made from the bark of the cork oak tree from Portugal, your new accessory will keep you organized no matter when you choose to use this classic item. 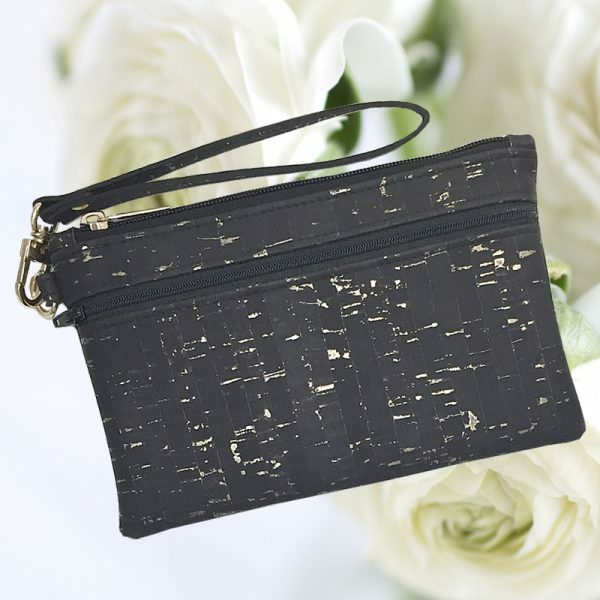 The inside of the wristlet is lined using the finest coordinating cotton fabric. Organize your essentials within two zipped compartments. The side zip is large enough to hold a smartphone. When you open the top zip, you are going to be blown away with what’s inside. You have the full 8 x 5 area available to you, but also you will find three card slots with a slightly larger opening behind that. Also, you have a slip to hold your lipstick. The wrist strap is hand finished with the finest edge paint from Italy and secured to a removable swivel hook. One need not be vegan to enjoy the loveliness of cork. Cork is soft to the touch, as well as stain, mold and mildew resistant and it’s PETA approved. 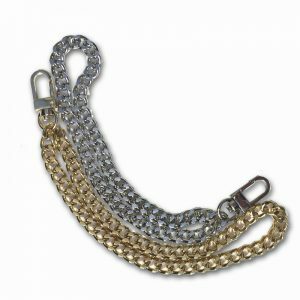 Being a natural, handmade product, this item will show variations in color and no two will be exactly the same.